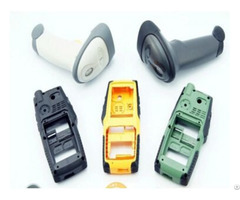 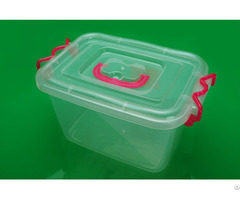 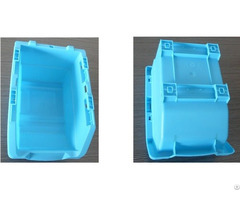 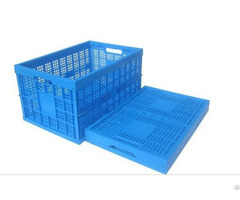 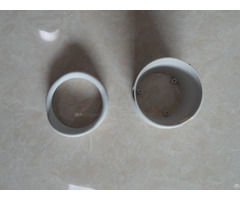 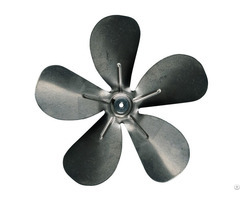 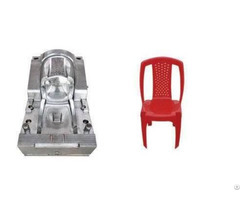 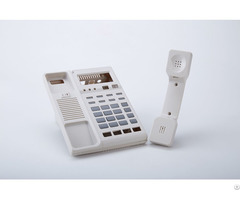 Our company was established in 1995 and located in the mould manufacturing base of ShenZhen—BuJi Town, CREATIVE INNOVATIVE CO., LTD is a big-scale professional mould enterprise, who engages to design and manufacture moulds. 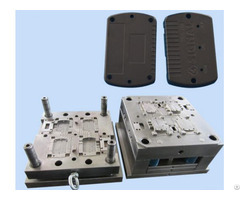 With our continuous development, we own more than 45 sets of various advanced numerical controlling machines,such as CNC machines, EDM machines, Wire-cut machines etc. 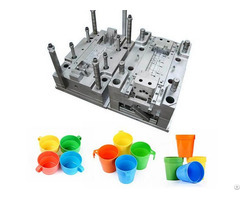 We have 20,000 square meters factory area, 140 experienced toolmakers and our annual productivity reaches to 500 sets of moulds, and over 80% moulds are exported to Europe, American etc all over the world.